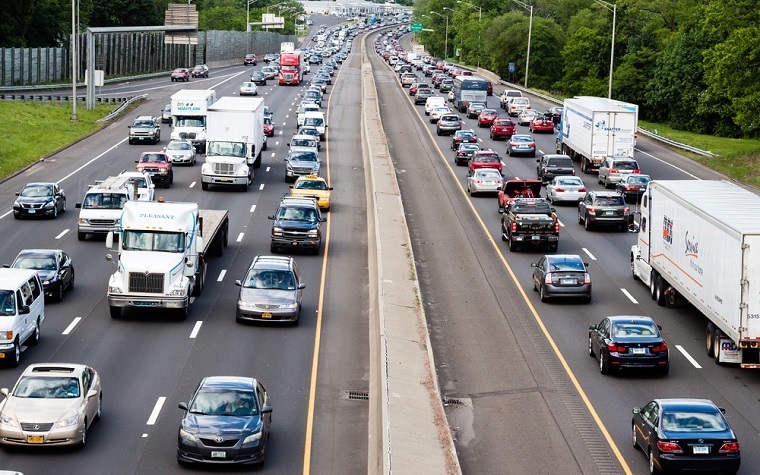 Connecticut state officials recently launched efforts to make significant improvements to the state’s transportation infrastructure system in the new year. There were notable improvements in the state’s transportation infrastructure during 2015, including better maintenance and operations, which will keep transportation operating smoothly through storms. This also applies to CTfastrak, as its ridership has far exceeded any figures that experts originally estimated, reaching 1 million in the past year. In another project, leaders added upgrades that will improve the service of the New Haven Line. Now there will be eight rail cars serving passengers who need that specific line, one of the busiest in the U.S.
To continue making these improvements, Connecticut Department of Transportation Commissioner James Redeker and Gov. Dannel Malloy are working together on these efforts. The two leaders intend to emphasize the measures that need to be taken to move Connecticut’s transportation infrastructure forward in 2016. These steps are designed to make the system one of the best in its class. It will promote economic growth, as well as development for local residents throughout the state. "We are moving aggressively to provide Connecticut's residents and businesses with a best-in-class transportation system. The future of our state depends on it, and 2015 was a success. We moved the ball down the field on this critical issue," Malloy said. "We are committed to modernizing our infrastructure like never before so that we can continue to drive growth, attract businesses and stimulate economic development and job creation, all while improving the overall quality of life for our residents. While there are many accomplishments to celebrate in 2015, we have much work ahead of us." Want to get notified whenever we write about Governor Dannel Malloy ? Next time we write about Governor Dannel Malloy, we'll email you a link to the story. You may edit your settings or unsubscribe at any time.